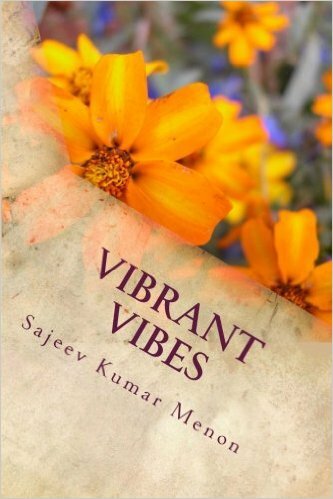 Who I Am & Why I Am Here? and laugh much more than adults. Watching cartoons like Tom & Jerry, Popeye with your child is also a great way to relax at home and enjoy some laughter. 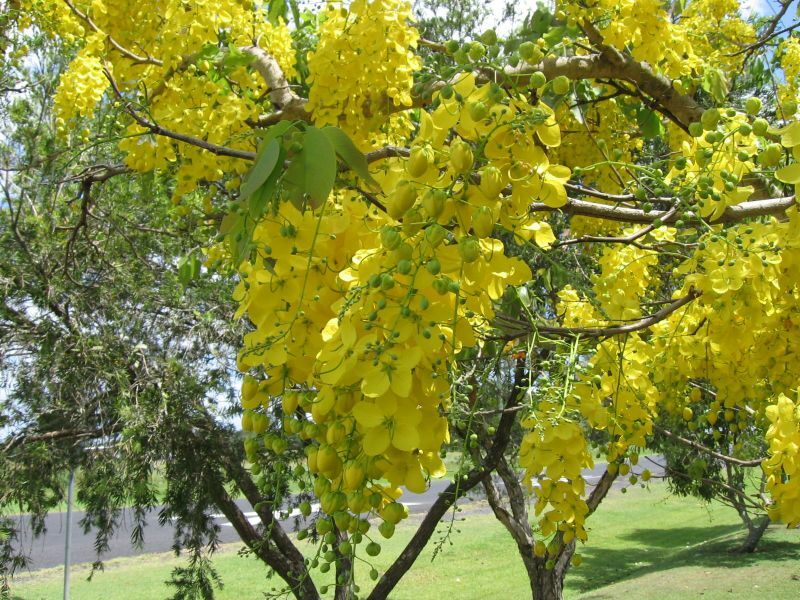 From my window, I can see that the Indian laburnums (Cassia fistula, GoldenShower Tree) are in full bloom this year. All along the streets the trees are in full bloom just in time for Vishu (the new year according to the Malayalam calendar). 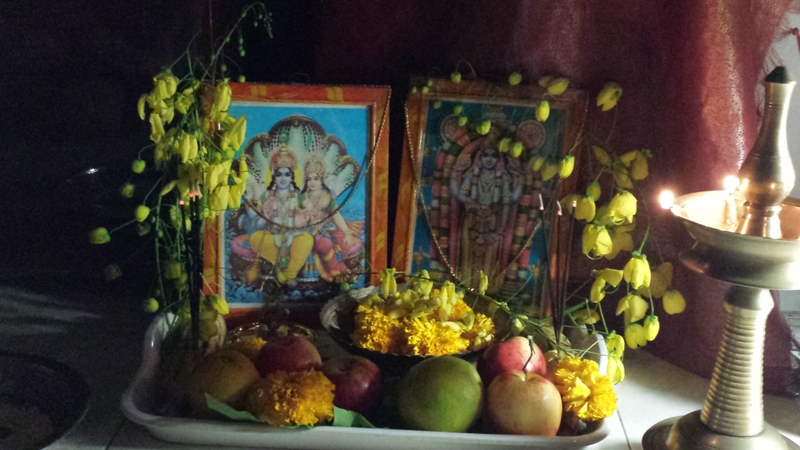 On Vishu, the custom is to wake up at dawn and go to the puja room with eyes closed so that the Vishukkani is the first sight of the new season. The elders in the family first wake up and light the lamp and then they will bring each member of the family by closing their eyes and leading them to the Vishu Kani. We believe that seeing the auspicious picture of Lord Krishna early in the morning will usher in good luck, happiness and prosperity. All the kids will get vishu kaineettam (some money) after the vishu kani from elderly persons of the house. There is a spread of Vishu sadya (traditional lunch) on this day, crackers are lit up and there is fun and merriment all around. If I could really turn back time, I would like to go back to my childhood years when I was 8 – 10 years old. My childhood time was really colourful and packed with activities. Climbing trees, plucking cashews, tamarind, mangoes, jamuns, blackberries gave a thrill to us. We used to also play kabaddi, 7-tiles, cricket, TT during playtime. Childhood was a really fun phase of my life!